A yoga teacher since 2001, Joanna’s background is eclectic. She teaches a variety of styles, including beginner level alignment, a Level 2 slow paced Vinyasa, Yin and Restorative as well as somatic movement and meditation. Her teaching is influenced by Iyengar-based teachers, Judith Lasater (Restorative yoga), Kathryn Payne (Pranayama) and Theresa Elliott (alignment, sequencing, and Vinyasa). Her primary influences from her early studies also include choreographed multidimensional vinyasa of Lynn Kingston and the accessible, gentle yoga of Kripalu. Joanna is currently studying with Tias and Surya Little of Prajna Yoga. Prajna fuses traditional yoga practices (Ashtanga and Iyengar) with the energy body wisdom of yoga and Chinese Medicine, Meditation of Buddhism and somatic movement of Feldenkrais and Hanna. 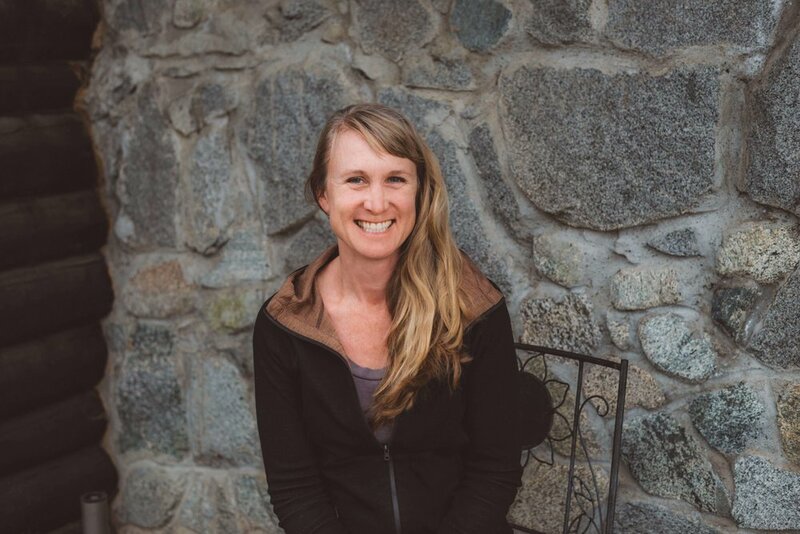 Joanna Dunn is based in beautiful Leavenworth, Washington, but teaches retreats all over the country and internationally. She is co-director of the Rasayana School of Yoga Teacher Training and former owner of Evolve studio. Outside of teaching yoga, Joanna is an avid runner and Nordic skier. She has an insatiable wanderlust and loves to travel.